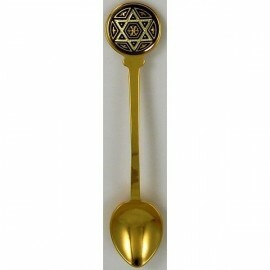 Golden Spoons-Kitchen decor. 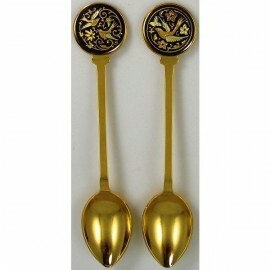 Collectible gold spoons with damascene design. Collectible flatware made in Toledo Spain. 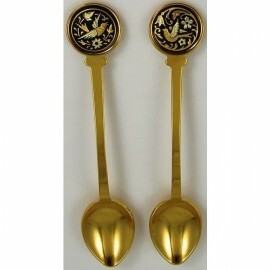 Luxury golden spoons with nature, floral, bird and religious motives. Damascene artwork. 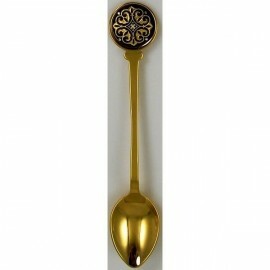 Golden Spoons There are 25 products. 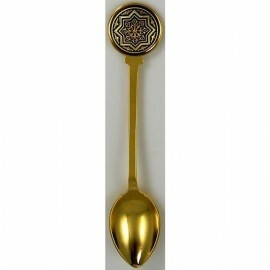 Damascene Gold Star Decorative Collector Spoon. 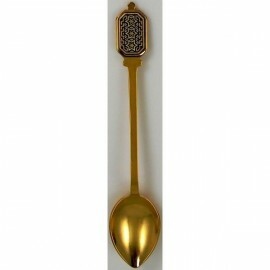 Collectible Spoon by Midas of Toledo Spain. 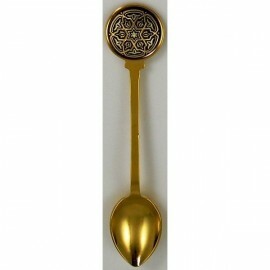 Golden Spoon. Kitchen Decor. 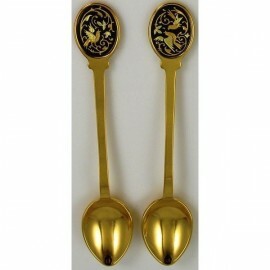 Damascene Gold Bird Decorative Collector Spoon. 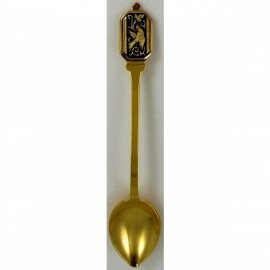 Collectible Spoon by Midas of Toledo Spain. 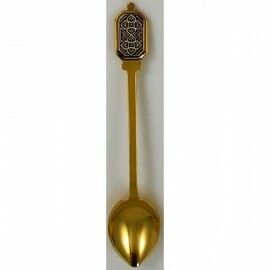 Golden Spoon. Kitchen Decor. Damascene Gold Geometric Decorative Collector Spoon. 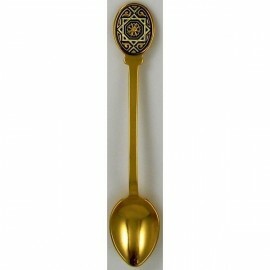 Collectible Spoon by Midas of Toledo Spain. Golden Spoon. Kitchen Decor.